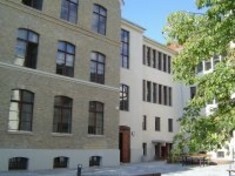 Located right in the centre of Berlin. 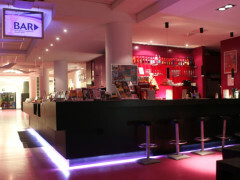 This is where backpackers, couples and groups from all around the world meet up to explore Berlin. 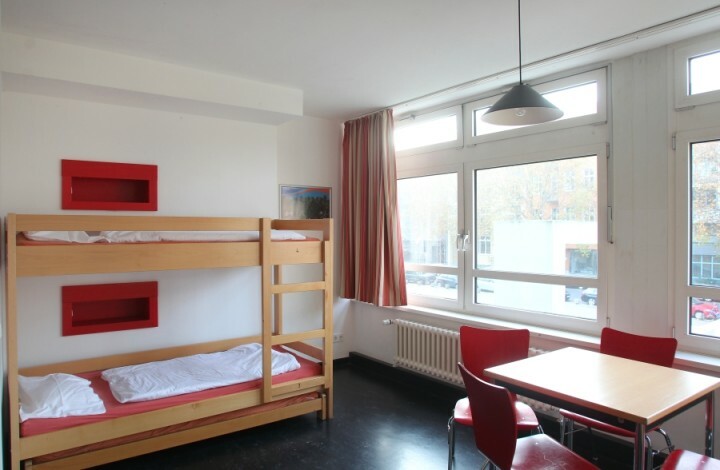 Situated in a quiet location in Berlin city centre, Berlin Youth Hostel International makes a great base for exploring the city and is within walking distance from Potsdamer Platz, Brandenburger Gate and many other tourist attractions. 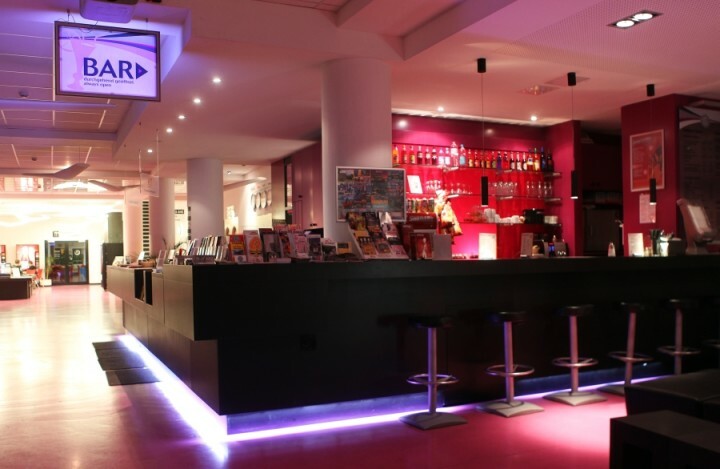 A friendly hostel with an international atmosphere, it offers a lawn and beer garden to relax in on a warm summers evening; a snack bar open 24 hours a day where you can order pizza, burgers, a beer or an exotic cocktail; large TV screen to enjoy a football match or movie on; games room with table tennis, table football and pool; plus keep up with the latest news from around the world with daily newspapers in English and German. 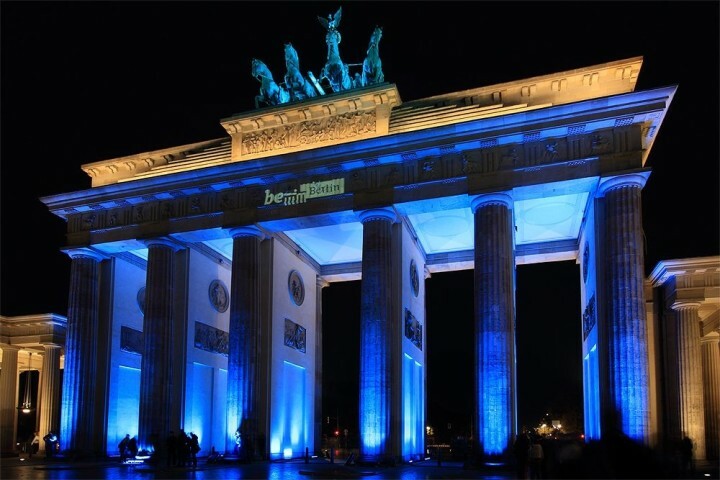 Berlin Youth Hostel International also offers daily 3 ½ hour walking tours through Berlin in English with a professional guide, in co-operation with New Berlin Tours. 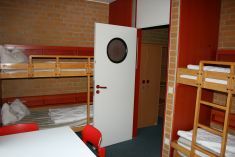 A non-member supplement of EUR 3.50 per person per night is payable on arrival at hostel for international guests only. Tegel:Bus 109 - Uhlandstr & bus M29 - German Resistance Memorial Center, SCHÃ¶nefeld Airport:Airport Express -Central Station. German Resistance Memorial Center (German Resistance Memorial Center), bus M29 Luetzowstrasse/Potsdamer Strasse, bus M85. Free parking directly behind the youth hostel. Train station: Leave at Washingtonplatz exit. Take bus M85 to Luetzowstrasse/Potsdamer Strasse.